Tide Pods On the Menu? 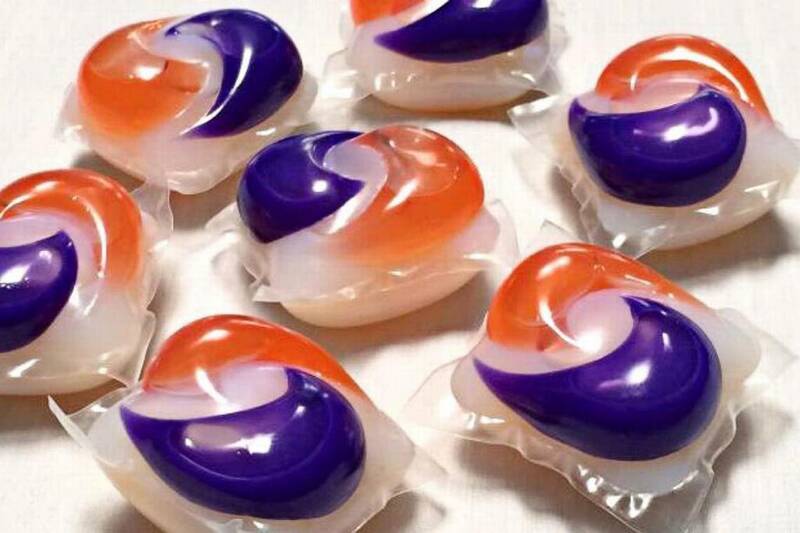 A Couple of "well meaning" lawmakers in New York have introduced legislation to require makers if detergent pods such as Tide to wrap each pod with a warning in order to make them less attractive so teens would stop eating them. Meanwhile proctor and Gamble say they do no intend to stop making the product. They urge that the pods be used as intended and that is to wash clothes. Aren't teenagers old enough to know better and what good would it do to label the pods differently?